As Uber receives the green light to operate in Quebec, the province’s cab drivers are stepping up and fighting back with a class action lawsuit. The suit is aimed at the Quebec government, and if the cabbies win they could cost the government up to $1 billion CAD to cover lost cab revenues and the drop in the value of taxi permits. The taxi drivers claim that the government didn’t impose the same rules on Uber drivers that they do on them. “At the heart of this case is the question of why, if two groups are carrying out the same commercial activities, the government treats one group differently than the other,” wrote Quebec superior justice Mark Peacock in his 46-page decision. This class action covers anyone who’s held a taxi permit in the province since 2013. 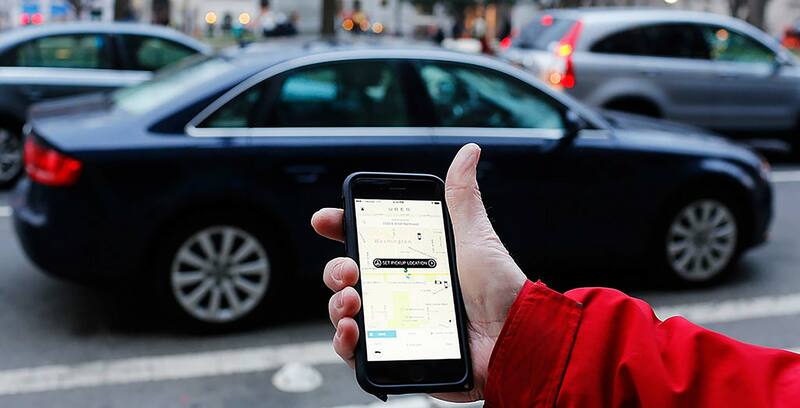 The suit has been placed on hold until a separate case regarding the legality of the Uber pilot project in Quebec. The pilot project case is currently being held before the Quebec Court of Appeal. The judge has said that the outcome of the class action is dependant on the result of the pilot project suit, according to The Canadian Press. The province offered taxi drivers between $1,000 and $46,700 per permit depending on their area of operation. 46 thousand of the province’s 7,600 drivers were estimated to receive the maximum payout. The groups representing the cabbies refuted the offer and instead are moving forward with the class action lawsuit since they argue that the province’s offer doesn’t cover their losses.